← No Switchport Command: How Much Do You Know? Recently, open source technologies such as OpenvSwitch, OpenDaylight, OpenFlow, and OpenvSwitch have become more and more popular. Though they have been introduced for a while, they still confuse people in some aspects, especially their relations with each other. Here we will cover the topic on OpenStack vs OpenDaylight vs OpenFlow vs OpenvSwitch. OpenStack vs OpenDaylight vs OpenFlow vs OpenvSwitch: What Are They? Openvswitch or openvSwitch (OVS) is an open-source OpenFlow switch, which works as a virtual switch in the virtualized environments. It is also used as a multilayer software for interconnecting virtual devices in the same host or between different hosts across networks. OVS can support standard management interfaces and protocols, including NetFlow, sFlow, CLI, IPFIX, RSPAN, LACP, 802.1ag. In addition, it can support transparent distribution across multiple physical servers. 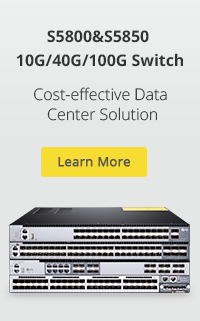 This function is similar to the proprietary virtual switch solutions such as the Cisco Nexus 1000V. For more information, please read Open Switch vs Openvswitch: What’s the Difference? OpenFlow is a communications protocol standard for SDN. 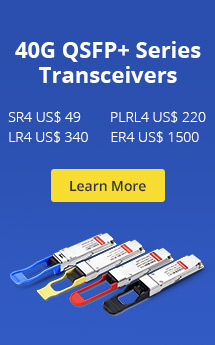 It empowers a network switch or a router to access the forwarding plane over the network. What’s more, it can serve as a specification of the logical structure of the network switch functions. It facilitates remote management of switches from a centralized control plane or controller. Therefore, OpenFlow has gained achievements in hardware and software support since its release. Branded vendors such as Cisco and Juniper have launched network equipment like 10GB Ethernet switch, router, and wireless access point which support OpenFlow. OpenDaylight (ODL) is an open source project within the Linux Foundation. As an SDN controller, it provisions the network policies as specified and sends that information to the HYpervisor. It allows the users to programmably manage OpenFlow capable Gigabit Ethernet switches. Though ODL owns a large set of features and compatible north bound applications, it has many alternatives such as Floodlight, RYU SDN framework, NOX, etc. OpenStack is an open source cloud computing platform, which combines several major components to accomplish specific tasks. It can not only use all the above-mentioned technologies to provide the user with more programmatic control over the infrastructure, but also work independently without any of them. OpenStack is convenient and reliable with strong compatibility and adaptability, gaining support from many vendors. OpenvSwitch, OpenDaylight, and OpenFlow are all used for SDN application. OpenFlow is one of the first SDN standards. OpenvSwitch is an OpenStack SDN component. OpenDaylight is an SDN controller. As to their relations, OpenFlow is a protocol and OpenvSwitch and OpenDaylight are packages or software packages using that protocol. 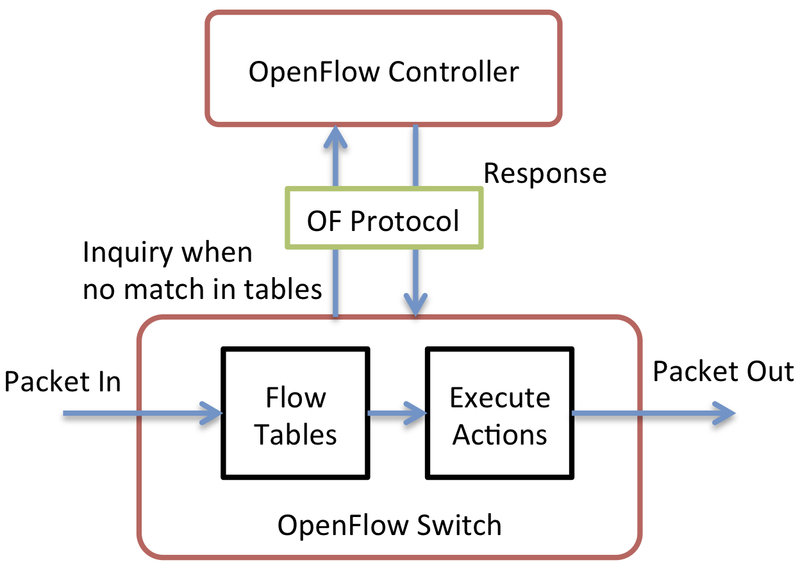 In other words, the protocol used by OpenvSwitch or OpenDaylight is OpenFlow. OpenStack covers many aspects like network, virtualization, operation system, and server. When OpenDaylight and OpenvSwitch perform network resource management, OpenStack is often used with them together to allow for end-to-end automation and orchestration. Moreover, OpenStack has hooks within it that allow integration of OVS/ODL and this interaction is achieved via southbound API. OpenStack vs OpenDaylight vs OpenFlow vs OpenvSwitch, these four terms are of significance in the networking system. With these technologies, the network performance has become better and it is also more convenient for you to do network management in enterprises and data centers. In fact, open source technologies are still developing. This article may be the first step that helps you know them and there are still lots of things to be explored. This entry was posted in Enterprise Network and tagged 10gb ethernet switch, Gigabit Ethernet Switch, network switch, OpenStack vs OpenDaylight vs OpenFlow vs OpenvSwitch. Bookmark the permalink.